For those helpers and family members who want to work with a loved one or close family friend, just contact us. Just stop by and come in the office and talk with a staff member. Our phones are always on if you don't have the time, just call. We are anxious to talk with you and will answer any and all the questions you may have. 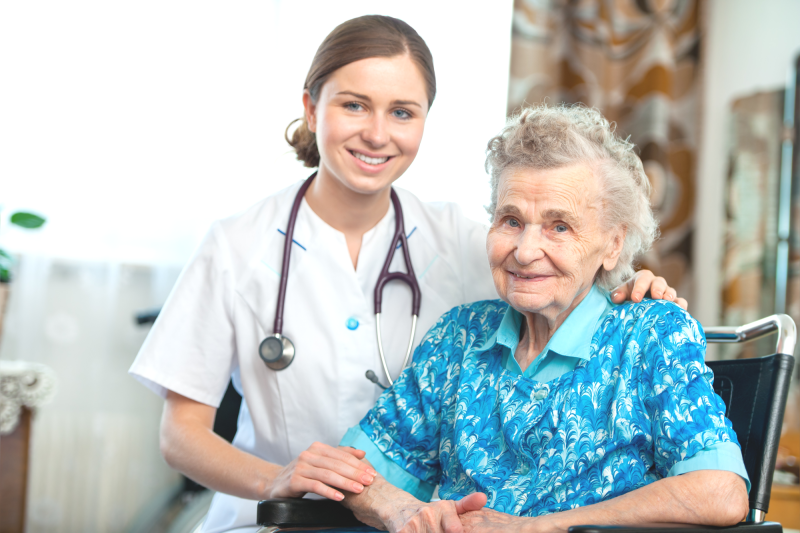 Elantis Healthcare have been in business providing in-home healthcare since 2008. We take pride in our work and strive to help those who can't help themselves. We strive to provide healthcare services to the elderly and disabled to make them feel accepted in society and not forgotten. Our goal is make our clients and employees feel like they are apart of a family who cares about them as a person and not as a number. We welcome everyone and treat people with respect and honesty. Our philosophy is to promote abilities to live independently in the most integrated setting or the maximum community inclusion of consumers with physical disabilities. We intend to offer advocacy, independent living skills training, peer counseling, and information and referral services. We would be able to provide services such as routine tasks and activities of daily living which cannot be reasonably met by member of the consumer's household.